With the increasing inflow of infringing merchandise into our country along with the increasing diversity of such merchandise, the number of "Applications for Import or Export Suspension" accepted by the Customs has been steadily increasing in recent years. CIPIC provides technical advice to rights holders, and consults with rights holders, regarding the filing with Japan Customs of such "Applications". Upon detaining apparently infringing merchandise, Japan Customs notifies the IPR holder of such detention and of the IPR holder's right to conduct an on-site inspection of the detained merchandise. However, for various reasons, IPR holders are often not able to conduct such inspections themselves. In order to address requests for assistance from CIPIC Members with such detentions, CIPIC carries out physical on-site inspections of allegedly infringing merchandise on behalf of CIPIC Members. 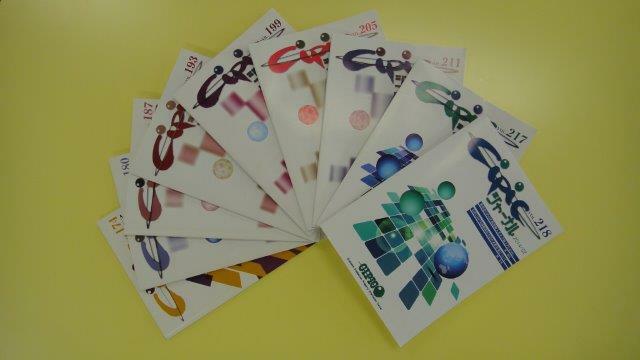 CIPIC issues the bimonthly "CIPIC Journal" which contains updated information on IPR issues, particularly related to IPR border enforcement measures, activities of the enforcement agencies, amendments to relevant laws and regulations, activities of international organizations and important court decisions. 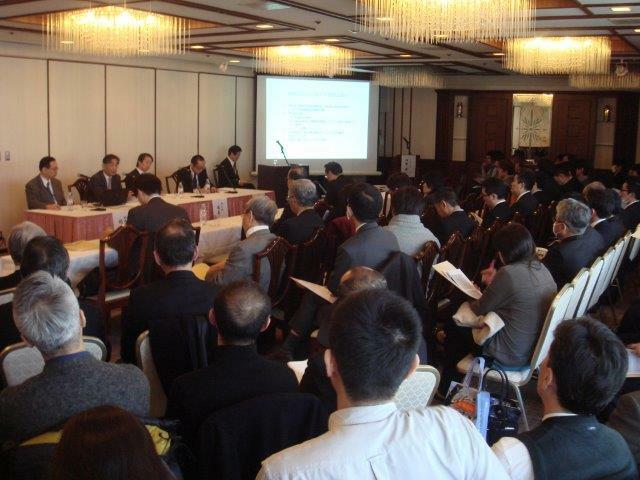 CIPIC has also issued a publication entitled, "The Border Enforcement Measures for the Protection of IPR in Japan." This publication addresses all aspects of Japan's IPR border enforcement regime. It contains detailed information on applicable laws, regulations and administrative guidelines, along with information on international agreements. Updated IPR information is also released, in a timely way on the CIPIC website (http://www.kanzei.or.jp/cipic/). CIPIC organizes, on an ad hoc basis, Study Groups on IPR to work on certain specific border enforcement topics. Experts with academic backgrounds and experience, or CIPIC Members are invited to participate in these Study Groups, as appropriate, and the outcome of such study or research is made available through publications, including “CIPIC Journal”. 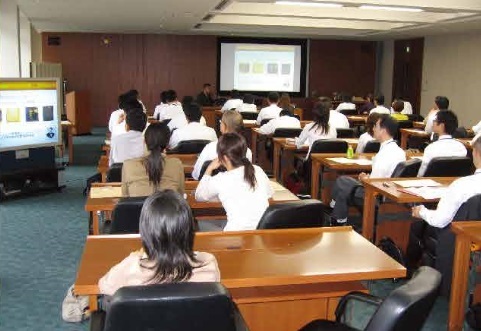 Based on input from CIPIC Members, CIPIC hosts IPR seminars at which leading IPR experts of Japan as well as from abroad are invited to lecture. In addition, in response to the requests from small and medium enterprises, etc., CIPIC gives lectures on the border enforcement regime and its operation in collaboration with local public entities with a view to raising their awareness of IPR border enforcement. On behalf of CIPIC Members, CIPIC arranges periodic or ad hoc consultations with Japan Customs. These consultations help to ensure that Japan Customs is aware and takes due account of CIPIC Members' priority concerns and requests. As a part of its training programs for Customs officers, CIPIC arranges for meetings between IPR holder representatives and Customs officers. 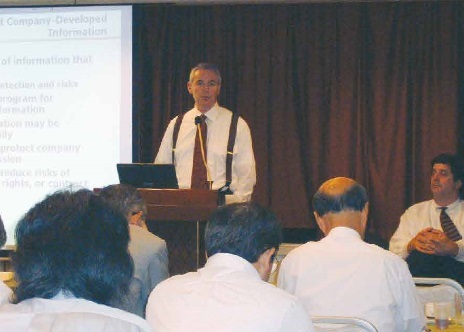 During these meetings, IPR holder representatives are able to train Customs officers in the skills and techniques needed to distinguish genuine merchandise from counterfeit or otherwise infringing merchandise. CIPIC further arranges for lecturers for IPR Training Courses organized for the Customs officers from various developing countries. The lecturers are selected, in principle, from CIPIC Member companies. Their lectures provide training mainly on the skills and techniques for distinguishing infringing merchandise from genuine merchandise. Participating in the activities taking place in international fora, etc. 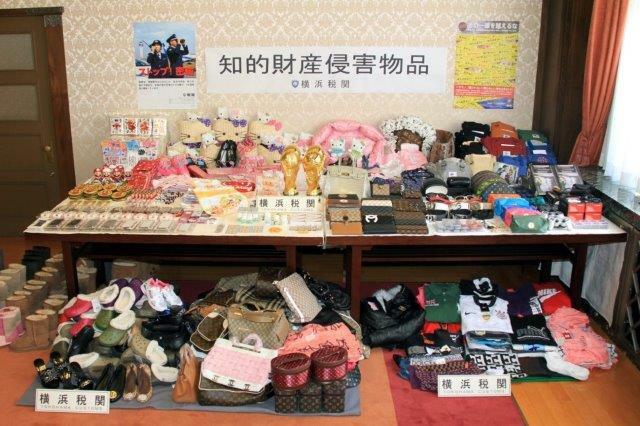 The injuries caused by counterfeiting and piracy occur not only in Japan but also abroad. 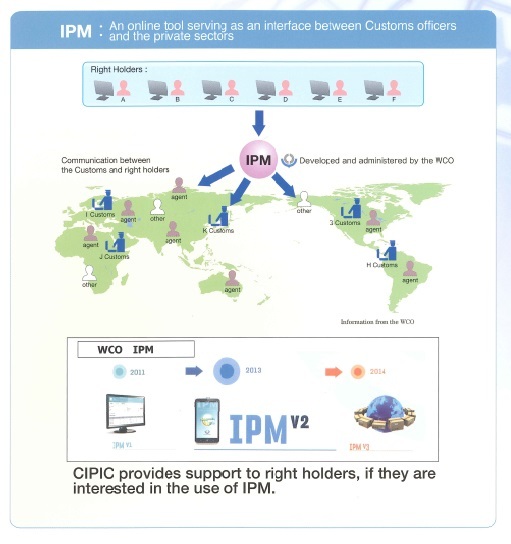 In order to reinforce the border enforcement measures, CIPIC has entered into MOU with the World Customs Organization (WCO), primarily for the promotion and improvement of the Interface Public-Members (IPM), the WCO’s online tool serving as an interface between frontline Customs officers and the private sector. 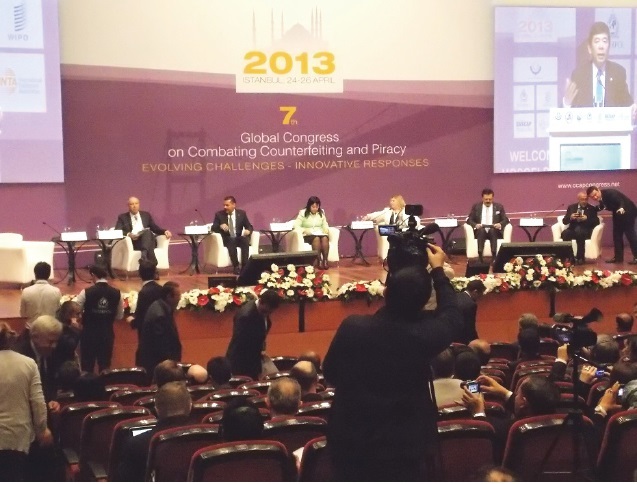 CIPIC also participates in the Global Congress on Combating Counterfeiting & Piracy, IPR meetings of the WCO, etc., together with the representatives of CIPIC Members and other experts, makes proposals to contribute to anti-counterfeiting activities and disseminates to the CIPIC Members updated information on the deliberations at international fora. 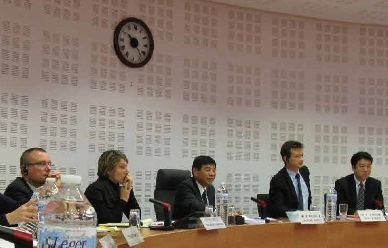 In May 2007, CIPIC participated in the Trouble-Shooting Network on Counterfeiting and Piracy. This network was established in December 2004 in response to the request of the Japanese Government. CIPIC responds promptly and adequately to any matters brought to CIPIC for advice in cooperation with other participants in the Network, which also includes the Japan Patent Attorneys Association, the Japan Federation of Bar Associations, and the Japan External Trade Organization, among other entities. Furthermore, CIPIC organizes, in cooperation with the Customs, various campaigns to combat counterfeiting and piracy with a view to raising public awareness of these issues. The English translation of the “Customs Act” and the “Order for Enforcement of the Customs Act” available on this website is unofficial translation. Only the original Japanese texts have legal effect, and the translation is to be used solely as a reference to aid in the understanding of the Customs Act and the Order for Enforcement of the Customs Act. The English translation provided on this website shows the excerpt from the Customs Act and the Order for Enforcement of the Customs Act related to the Intellectual Property Right. ・Excerpt from "Order for Enforcement of the Customs Act "
・Excerpt from "Export Trade Control Order "